Preferred habitat in northern Alaska is moist tussock meadows in wide alpine valleys, often surrounding lakes. 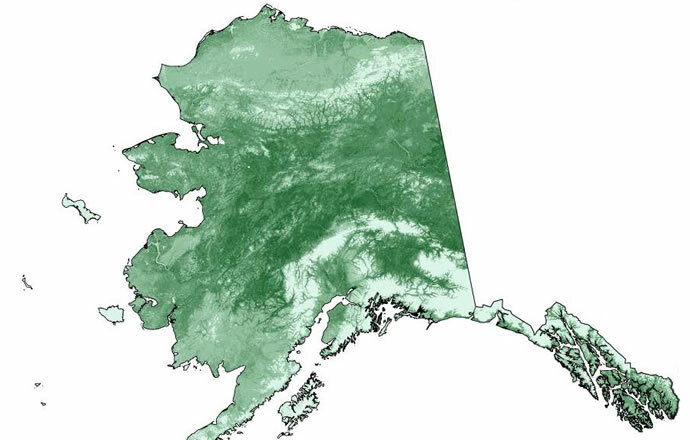 In central Alaska, prefers dry ridge top tundra (Kessel and Gibson 1978). Elsewhere, found at treeline. In the Wrangell Mountains, found on alpine plateaus around 5000 ft in low shrub and tussock tundra (Sage 1976). May be found in low areas of tundra interspersed with spruce (Briskie 1993). According to Kendall (USFWS, personal communication) Smith’s Longspurs breed in tussock tundra on the north side of the Brooks Range (Irving 1960, Kendall 2007), in the taiga/tundra edge on the south side of the Brooks Range (Kessel and Shaller 1960, Arctic NWR unpubl. data) and in Manitoba (Briske 1993), above treeline in the Tanana/Yukon uplands (Blackwelder 1919 and Kemsies 1961 in Sage 1976) and on dry tundra ridges in central Alaska (Kessel and Gibson 1978). While these are somewhat diverse habitats, they are also geographically restricted and isolated areas. Briskie, J. V. 1993. Smith’s Longspur. In The Birds of North America, No. 34 (A. Poole, P. Stettenheim, and F. Gill, Eds.). Philadelphia: The Academy of Natural Sciences; Washington, D.C.: The American Ornithologists’ Union. Irving, L. 1960. Birds of Anaktuvuk Pass, Kobuk, and Old Crow. A study in arctic adaptation. United States National Museum Bulletin 217. Smithsonian Institution, Washington, D.C. 409 pp. Kendall, S. J. 2007. Smith’s Longspur Ecology: Pilot Studies in the Arctic National Wildlife Refuge, Alaska, June 2006. Unpubl. Rept. USFWS, Arctic National Wildlife Refuge, Fairbanks, AK. Kessel, B., and G. B. Schaller. 1960. Birds of the upper Sheenjek valley, northeastern Alaska. Biol. Pap. Univ. Alaska 4. Univ. of Alaska, Fairbanks, AK. 59 pp. Sage, B. L. 1976. 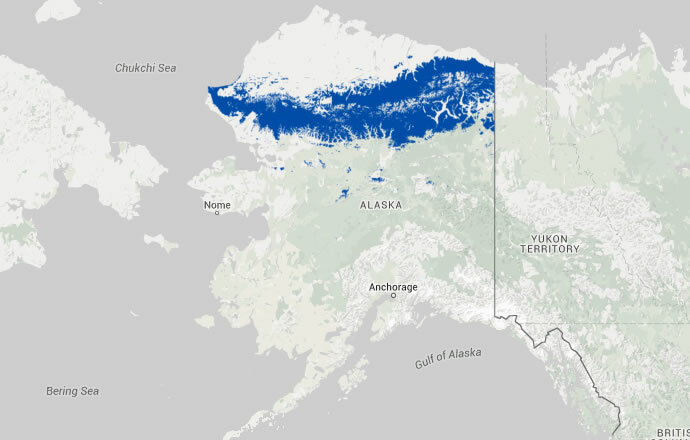 The breeding distribution of Smith’s longspur in Alaska. Condor 78:116-117.